Imagine you are looking for a fresh, innovative and creative campaign to catch the attention of young people for your organisation. What would you do? How would you capture energetic, young people these days in Germany? If you cannot think of the best approach right away, we suggest you continue reading, as we have your answers covered with our latest success story of Deutsche Bahn! 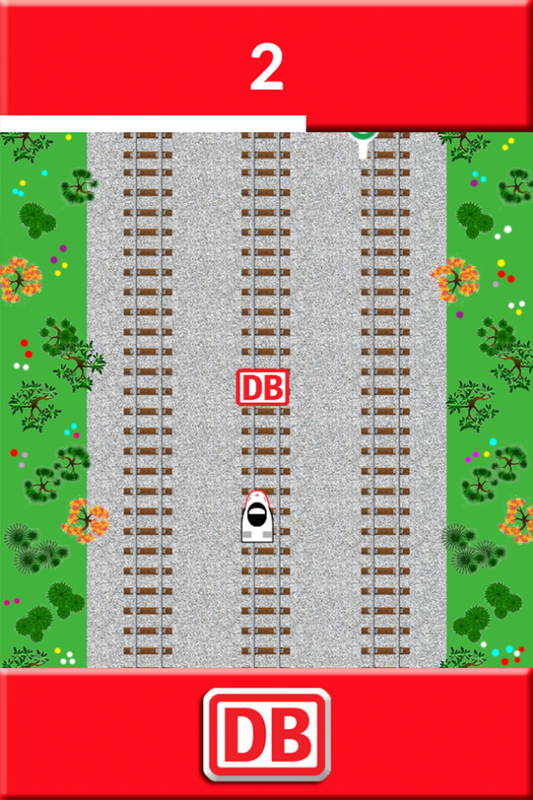 This is how everything started: Deutsche Bahn wanted to create awareness for their apprenticeship programs and lead users to the DB website where they could win a fun ride in a train simulator. Our mission was simple but quite challenging. If you want to reach young people these days, the best way to do so is via the digital way with an attention catcher tool: a game! 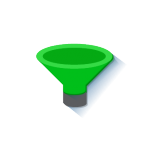 This is where Gamewheel’s experienced team came up with a solution. Based on the very specific corporate design guidelines we received from the Deutsche Bahn management team, we created the DB ICE Race game! 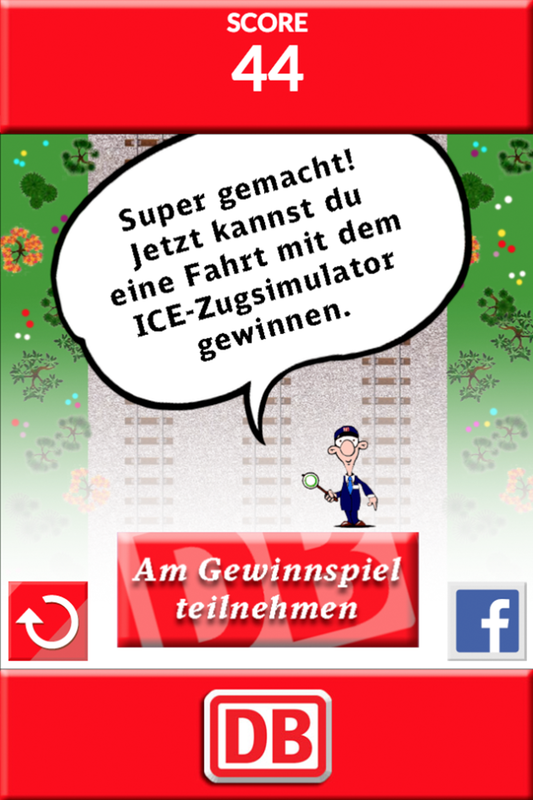 DB ICE Race game is a “collector” game, a classic skill game from our game platform that requires fast reaction from the player in order to collect with his train as many pieces of the randomly appearing items on the screen as possible. Tailor made bonus item were also appearing at the screen adding extra points to the players. 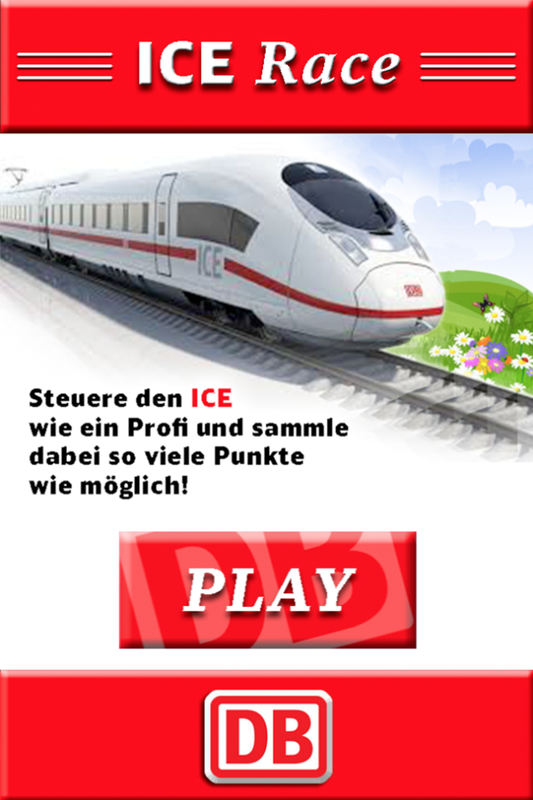 Deutsche Bahn used both an i-frame at their homepage and a facebook promotion to communicate DB ICE Race game. The players had a great motivation to reach the top of the leaderboard, as an exciting train simulator was waiting top scorers, to taste the real life of a professional train driver. 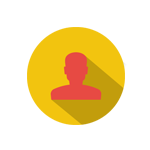 Click here to play the game. In just 2 weeks’ time on beginning of August, the DB ICE Race game had more than 5,000 games sessions, 31% CTR and 500 sign ups for the raffle of the train simulator ride! 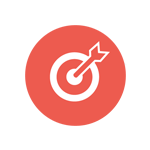 Another great lead generation success story just entered Gamewheel Bahnhof. Would you like to hop into the next one?